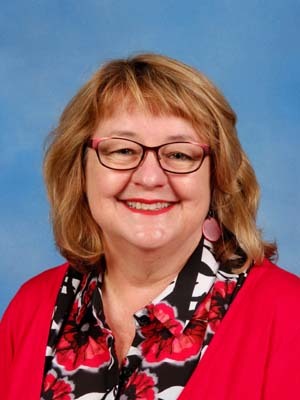 I am the Library & Information Services Manager at The King David School in the Melbourne suburb of Armadale. I was appointed to this position for the start of 2014. I am a Google Certified Innovator; a social media fanatic; a lover of iPads, Chromebooks and gadgets - a geek at heart. In 2013 I had what I called a "gap year". I took up a position as Project Officer with the Australian Red Cross for the NEMP (National Emergency Management Project) funded Educating the Educators project. The project was all about getting disaster resilience education materials produced by emergency management agencies on the radar for teachers in primary and secondary schools. The project aimed to develop disaster resilience in children in the belief they will spread the message to their families and community. Previously I was College ICT Coach, Teacher Librarian and IT teacher at Mill Park Secondary College, a large 2 campus state secondary school in Melbourne’s north. In my Leading Teacher College ICT Coach role - I worked with teachers in and out of the classroom to build their capacity in using ICT with and for their students. I had a leading role in the implementation of the Ultranet at my school. As a teacher and avid user of technology my motto is "Learn, do, teach" - every geeky thing I know how to do I've mastered through those steps. I am hugely excited by Web 2.0 and all the possibilities it presents. I love the read/write web (thanks Will Richardson for the definition). I love how it enables me to create interesting, professional looking content. I love how it connects me with like-minded people. I want to help teachers find that spark of excitement too; and I want to help our students maximise the possibilities while minimizing the risks.